Not a ton this week, but that's OK by me! I have finals just around the corner so my focus will be on textbooks. I do plan to treat myself to the bookstore when it's all over with. 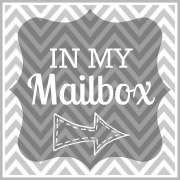 So be on the look out for that IMM post! 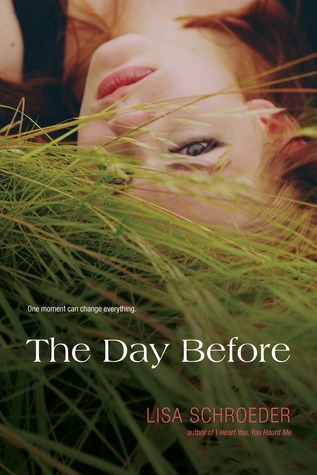 The Day Before by Lisa Schroeder - thank you S&S Galley Grab! So I thought that's all I got this week, until I went & checked my mailbox about 5 mins ago & LOOK WHAT WAS IN THERE!!!!!!!!!!!!!!!!!!! Thirteen Reasons Why by Jay Asher - Another HUGE thank you to Joli! Love Story by Jennifer Echols - THANK YOU JENNIFER ECHOLS!! You just made my YEAR! Bumped by Megan McCafferty - Thank you Haper Collins & Goodreads! Trying to keep my Love Story jealousy to a minimum. AND FAILING. Love Story and Bumped look SO good! I like the cover of The Day Before. Enjoy reading your books. Good things happen when you least expect them :) I've been hearing a lot about Bumped lately but looking forward to what you'll think of it. Hope you're enjoying your books. It's great that you already got "Love Story". 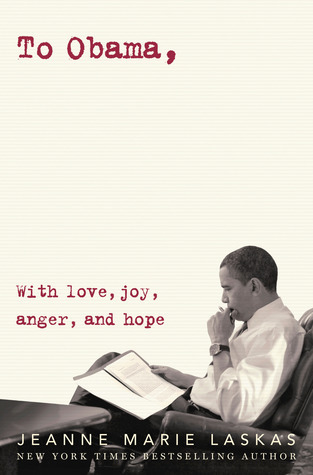 I hope that the book will be just as good as it sounds. oh wow! all these are the books that i want especially bumped and love story. 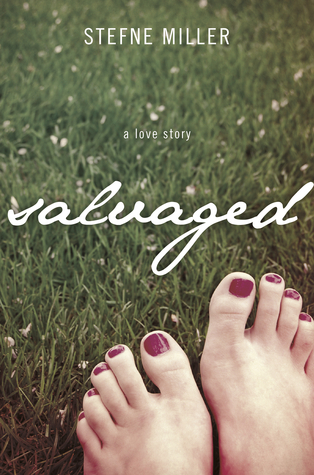 salvaged and the day before sounds really wonderful! Oh, I want my mailbox to have such a great surprise for me as well. :D Great books! I definitely want to read Love Story and The Day Before! I hope you're going to enjoy them! Love Story looks really good, can't wait to read that! I got Thirteen Reasons Why last week, that's almost next on TBR pile :L Happy reading! I'm glad that you got your books. I hope that you like them and the others! I'm looking forward to reading Love Story - Jennifer Echols is awesome! Happy Reading! Holy jealous!!! There is no denying my absolute jealousy of Love Story!!! What a great week! Perfect You is really cute- Love Elizabeth Scott. I really wasn't the biggest fan of Bumped, but I hope you enjoy it. I actually just finished The Day Before and it was entertaining, but not my favorite. I am dying to read Love Story. I have never read anything by Echols and I need to fix that. Good luck with your finals! IT'S A LOVE STORY BABY JUST SAY YES!!!!!! And you know what, I say YES, to it all, but not to that girls feet on that cover. OOOH! Happy reading. :) I'm looking forward to reading Perfect You as well! it's awesome that you got the extra books!! Well, that's certainly a lovely surprise!! Congrats on the awesome looking books! *&)*&(* LOVE STORY. I cannot wait to read this one. Awesome! :) I cannot wait to read LOVE STORY!!! I just bought The Unwritten Rule yesterday!